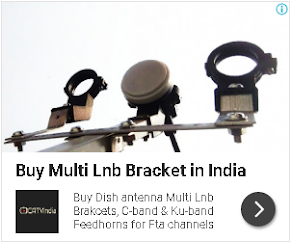 DD Freedish India's free DTH service has all of these channels on its platform. 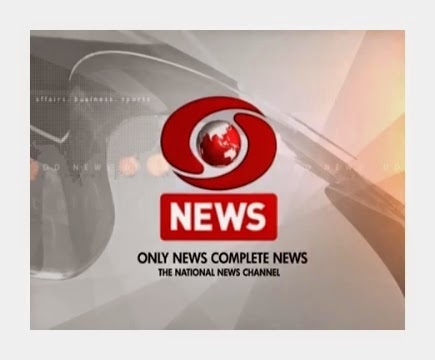 From beginning of New Year 2015, DD News, DD India and MastiiTV updated their channel logo in new look. 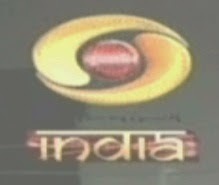 DD News and Mastiii music channels now showing animated logo, and DD India showing very good logo related to Indian Cultural. Please Add Assamese News Channels On FreeDISH.